The explosion of online content and the continuous emergence of new influencers across channels makes it a struggle for comms pros to keep up with today’s chaotic media landscape. Compounding that challenge is the dwindling number of traditional media outlets; there are six PR professionals for every one journalist, making it more difficult to generate earned media coverage than ever before. Those are the facts, and communicators must adapt their PR & comms strategies, or they will be left behind. So, how can communicators, like you, keep up? While traditional media outlets may be shrinking their newsrooms, millions of new influencers are engaging with your prospects and customers via social channels. These new personalities are often more influential than your contacts at traditional media outlets. Research social influencers the same way you would traditional media, by discovering the topics they cover and the audiences they reach prior to engagement. Use technology that enables you to identify emerging influencers with whom you can build real and authentic relationships, rather than those that point you to the same “known” influencers your competitors are likely trying to reach as well. Targeting relevant influencers across all channels is essential, but unfortunately, many comms pros are still working in silos. Social is frequently managed outside of the broader comms workflow, resulting in multiple tools and logins, inefficient processes and most concerning, a disjointed view of the impact of campaigns. By fully integrating social media outreach, monitoring and analysis alongside traditional media, you can better understand both where your story is gaining the most traction and the relative efficacy of different channels. 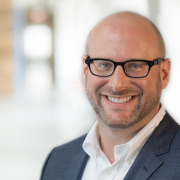 When creating and executing cross-channel campaigns, comms teams should constantly assess the performance of their programs and use those learnings to optimize future campaigns. By tracking the influencers and audiences who are engaging with your content, you can take a data-driven approach to outreach and engage only with those influencers whose audience matters to your brand. Understand the topics that popular influencers cover, the types of content they share and the audiences that view their content to identify those that best align with your earned media efforts. The more insight you have into key journalists and influencers, the more targeted your campaigns will be and the faster you will see results. 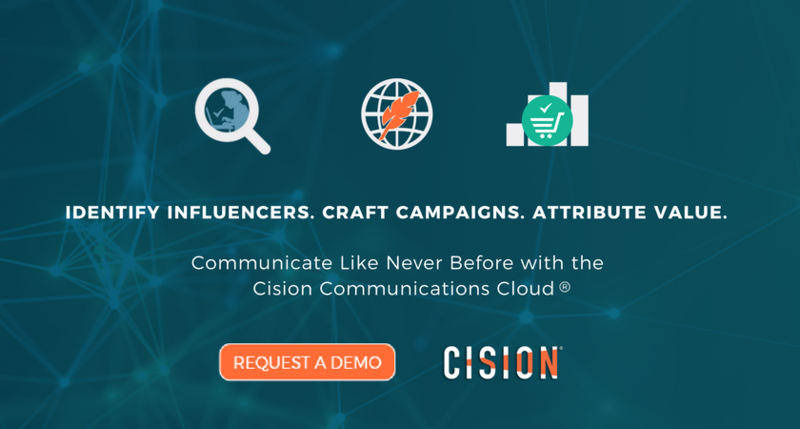 This past June, Cision announced the launch of its new Social Influencer Discovery tool for the Cision Communications Cloud®, enabling users to identify newly emerging and established social media influencers and gain coverage on social channels. 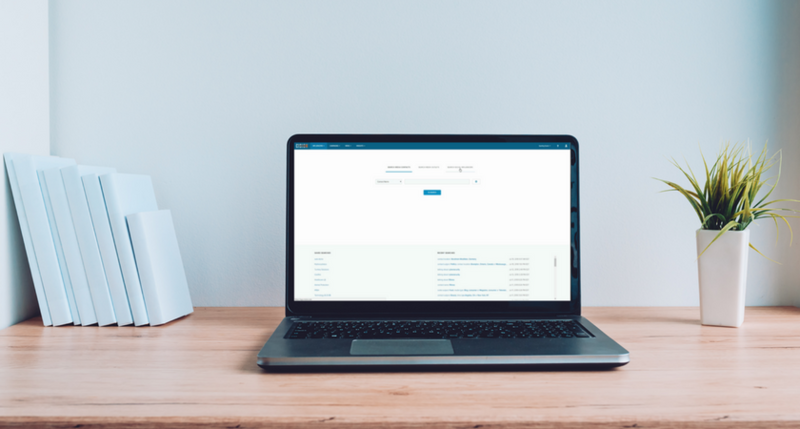 This new offering integrates with the rest of Cision Comms Cloud™, empowering comms pros to manage their social outreach alongside the rest of their traditional media efforts in a single, easy-to-use interface. Expand the audience reach of comms campaigns, by identifying social influencers who are likely to impact target customers and engage with them through their social network. Social media is vast and always changing. 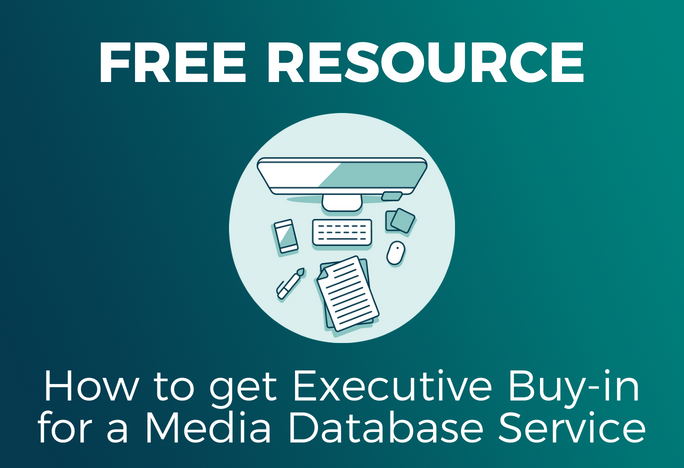 Comms professionals need a tool that will help them to quickly and easily build campaigns around contacts that reflect the most recent developments in social media. Influencers rise and fall quickly, and Cision Social Influencer Discovery enables communicators to stay ahead of the trends.